Procrastination and putting things off can and will lead to failure. In order to be successful, you must do more now and stop saying you will complete things later. 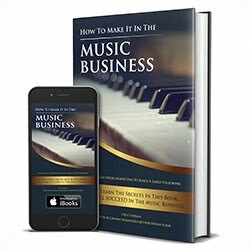 Success in the music business and with any business happens through being prolific. It's not always about having the highest quality work. I believe real art is about expression and not about quality. Using lack of money or resources as a reason to not produce, is the worst excuse you can make. In this video, I give advice and motivation on why you need to stop procrastinating. You can't be a procrastinator if you have ambitions to succeed. Don't allow lack of equipment or lack of resources stop you from creating your dreams.